Hauschildt will oversee Uponor North America’s Information Technology team and Project Services Group, and will be a member of Uponor North America's senior management committee. Her primary responsibilities will ensure that IT strategy, services, infrastructure and applications support Uponor’s business goals and objectives. "Uponor has been ahead of the curve in mobilizing our electronic presence, be it in back-end processes, on our websites or in online service delivery," says Bill Gray, president, Uponor North America. "The market continues to demand enhancements, and we need an IT partner who understands how we need to position ourselves to provide the best for our customers. 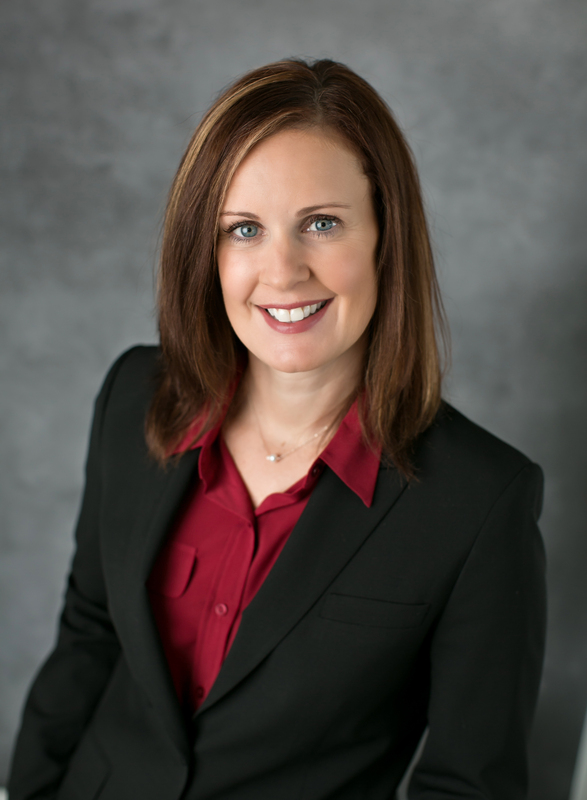 Jennifer’s skills and experience in online service delivery will be an important differentiator for Uponor." Hauschildt has more than 20 years of experience in the technology field with progressing managerial responsibilities, most recently with Thomson Reuters, where she was the former vice president and chief technology officer for FindLaw®. She held several other technology leadership positions across Thomson Reuters, and her diverse background also includes leading various human resources functions, such as recruiting, human resources operations, diversity, talent, learning and development, and community relations. 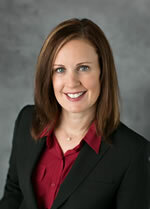 Hauschildt is also the board chair for the Minnesota High Tech Association Foundation. She holds a Bachelor of Arts degree in mathematics from Gustavus Adolphus College and an M.B.A. from the Carlson School of Management at the University of Minnesota. Hauschildt will be based in Apple Valley, Minn., Uponor North America's headquarters. Uponor, Inc. is an award-winning provider of plumbing, fire safety, radiant heating/cooling, hydronic distribution piping and pre-insulated piping systems for residential and commercial applications. In 2014, the company received the Community Impact Award for Sustainability and the Progress Minnesota award for driving business growth and economic development. The company was also named a Top 100 Workplace by the Minneapolis Star Tribune. Uponor, Inc. employs nearly 500 people at its North American headquarters in Apple Valley, Minn. For more information about Uponor, visit http://uponor.greenhousedigitalpr.com/archive/ or www.uponor-usa.com/mediaroom. FindLaw is a registered trademark of Thomson Reuters.